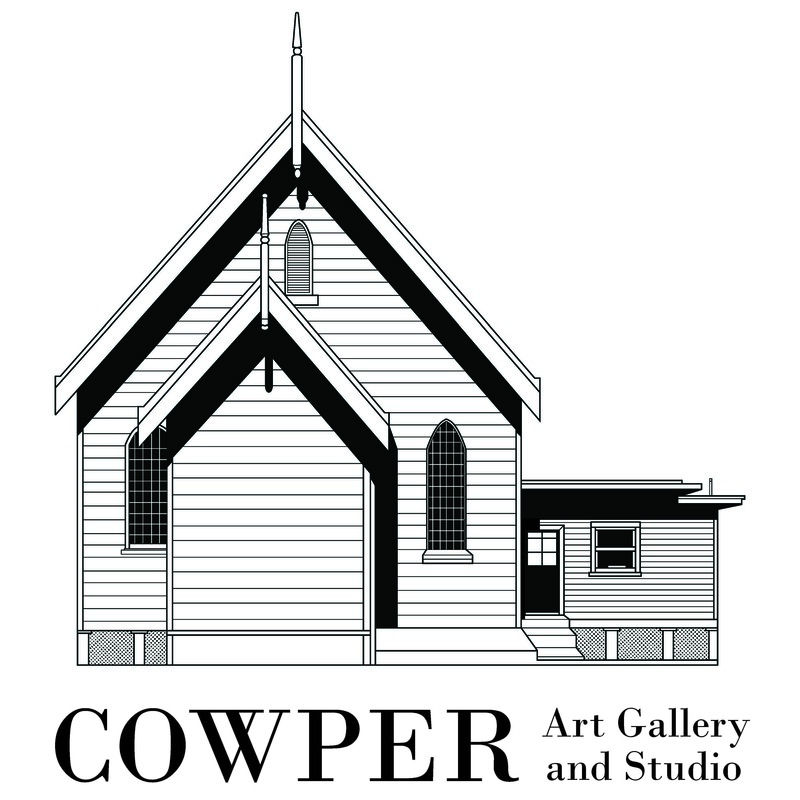 Cowper Art Gallery and Studio is located in the picturesque village of Cowper nestled by the banks of the Clarence River. We are located half way between Grafton and Maclean in the Northern Rivers region of NSW, just a short 4 hours drive from Brisbane and half an hour from Yamba. We offer an extensive range of Creative Art and Contemporary Craft workshops held in the comfort of our air-conditioned Studio. See our Workshop page for details of upcoming workshops. Subscribe to our newsletter to see our program as it's released each Semester. We have an ongoing program of exhibitions featuring Contemporary Art and Crafts in the Gallery. Check out our Exhibitions page for further details. And don't forget to subscribe to our newsletter to receive invitations for all our openings, artist's talks and special events. We have just started offering tours to fuel your creativity in beautiful locations. Join like-minded people, fellow artists and our talented teachers travelling to local, national and international places. Make sure you subscribe to our newsletter to get the news first of what's coming up. Subscribe to our newsletter to keep up to date with everything that’s happening in the Gallery and Studio. Our subscribers receive all our news first so you get first option to our workshops and invites to all our exhibition openings and special events. Thanks so much - we'll be in touch soon! We won't spam your inbox - promise!